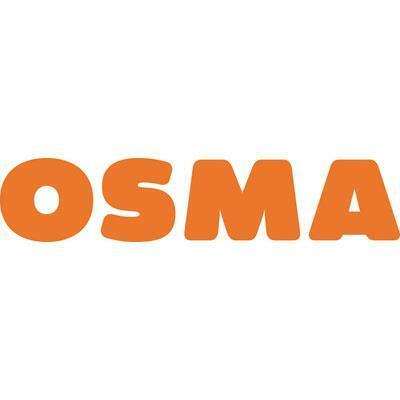 Above Ground SystemsWhen looking for a PVC-U system to discharge soil drainage, OsmaSoil offers you secure and durable connections by either push-fit or solvent jointing. Available in 82-160mm diameters , grey colour with a wide range of fittings to suit domestic and commercial applications. Below Ground SystemsOsmaDrain offers you the widest choice of pipe and fittings for house building, industrial and commercial projects. OsmaDrain systems are designed for use in gravity drainage and sewer installations in depths of up to 10 metres and are regulation compliant.